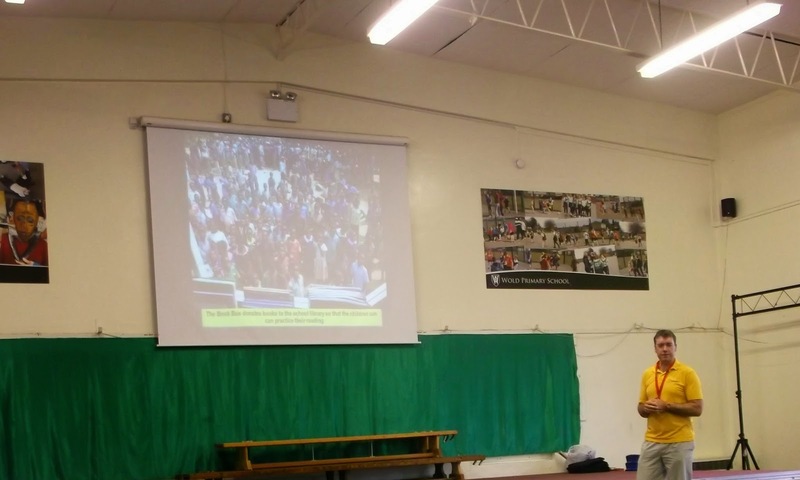 We had a special visitor in our KS2 assembly – David Gordon who is the director of the Book Bus Charity. He talked to us about how he takes buses packed with books that we might take for granted, to areas of the world where children do not have easy access to books. He has visited Africa, Asia and South America and has given many children the opportunity to read some amazing books.